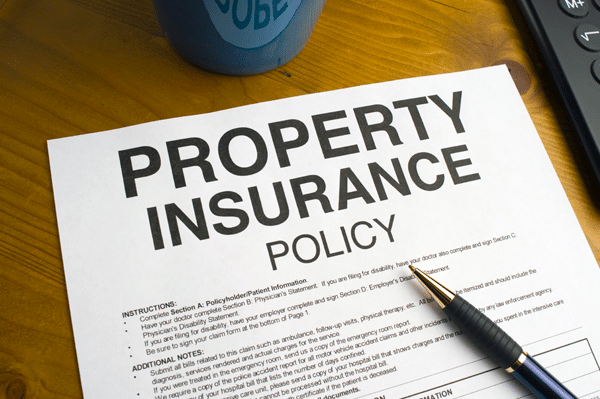 Property insurance provides protection against most risks to property, such as fire, theft and weather-related damage. Depending on the region, specialized property forms are available for flooding, earthquake and environmental exposures. Not all property insurance policies are the same, so you need an experienced agent to identify exposures specific to your needs. The Trottier Insurance Group represents multiple insurance companies that can assist you with large or small property exposures. Our insurance services include review of property appraisals and lease agreements for proper placement of coverage. Contact us at (262) 652-7963 today to start building your policy.